If you don't have access to the email address on file for your account and need to reset your password, you can use your verified phone number to update the email address that receives the password reset email. 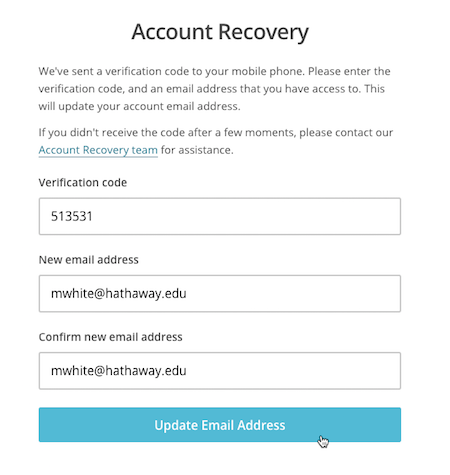 In this article, you'll learn how to recover the login to your account with SMS text verification. To use SMS verification, you need access to the verified, phone number on file in the locked account. You must know the current email address on file to complete this process, even if you don't have access to it. 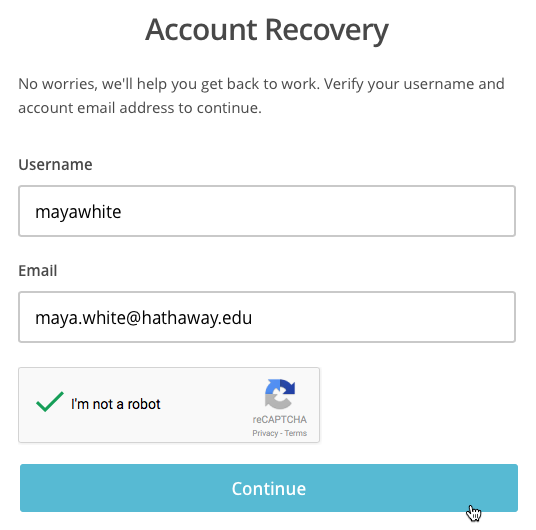 This process resets the email address on file for your account. After you complete this process, you'll need to reset your password. 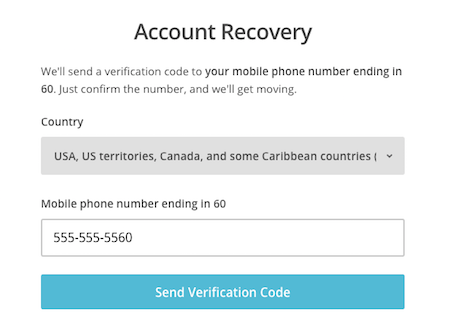 To reset your account email address with SMS text verification, follow these steps. 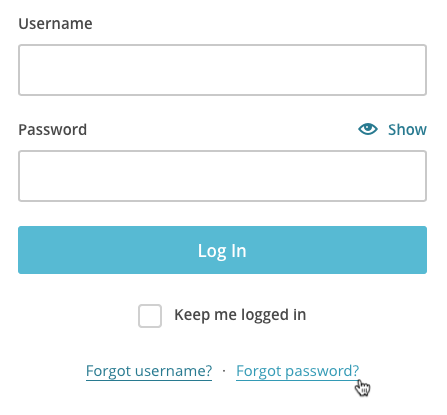 Navigate to the Mailchimp login page. Type your username and the current email address on file for your account, and click Continue. Click the Select Country drop-down menu and choose your country or region, and type your verified phone number in the Phone number field. In the Verification code field, type the six-digit code you receive on your mobile device. In the New email address and Confirm new email address fields, type the new email address you want to use with the account. After you've updated your email address, you'll be able to reset the password for your account. Learn about features to add additional layers of security to your Mailchimp account.